Last season over £7,000 was awarded in League funding the scheme continues for this season, with already £2,500 awarded. Last season funding was awarded to support: players who had hardship, funding towards referee and level 1 coaching courses, pitch development, club development and the creation of youth committees. 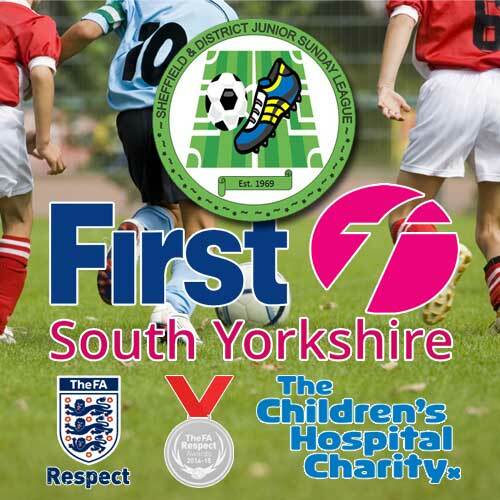 The League thanks First Buses South Yorkshire for supporting for the scheme. This fund will allow clubs to apply for funding to help with any development project. On the form the League requires to know the anticipated benefit the funding would achieve. The League is offering to support clubs create their own youth committees.